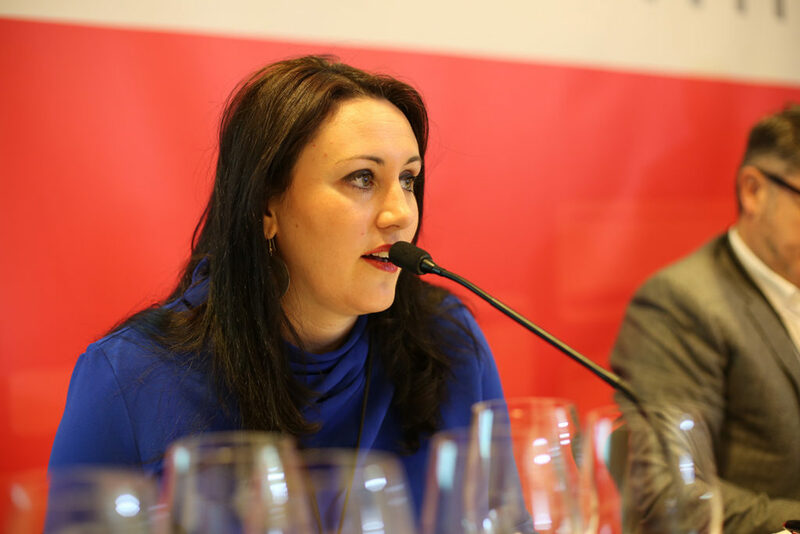 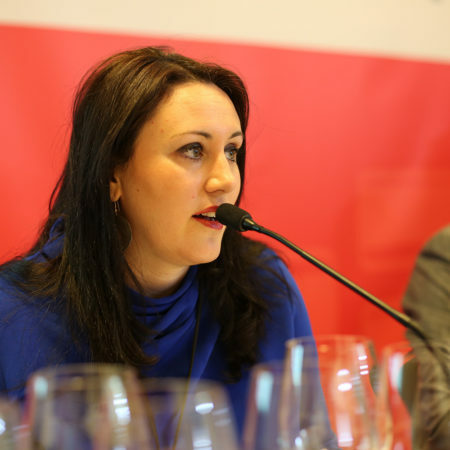 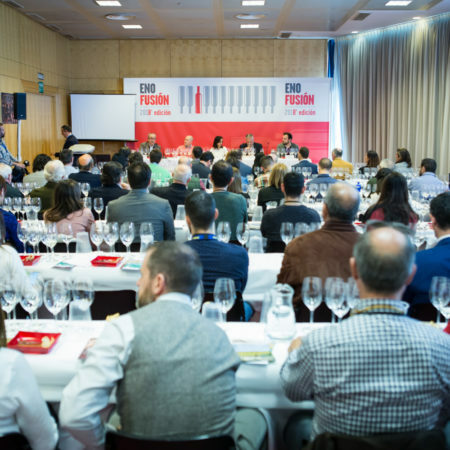 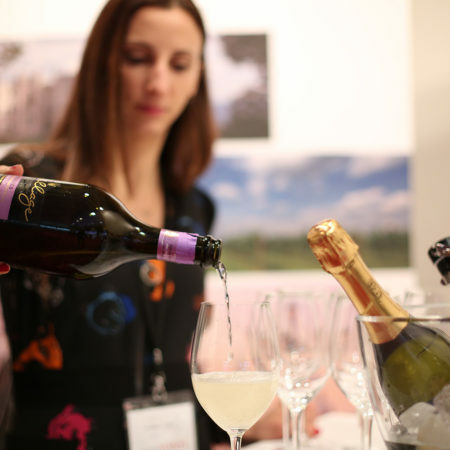 Enofusión, the International Wine Congress held as part of Madrid Fusión, reinvents its different areas to give voice to knowledge, innovation and the latest trends in the world of wine. 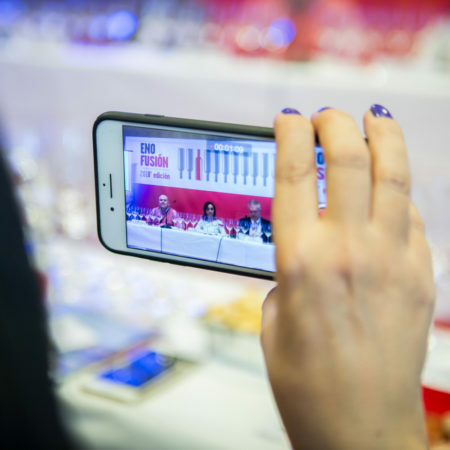 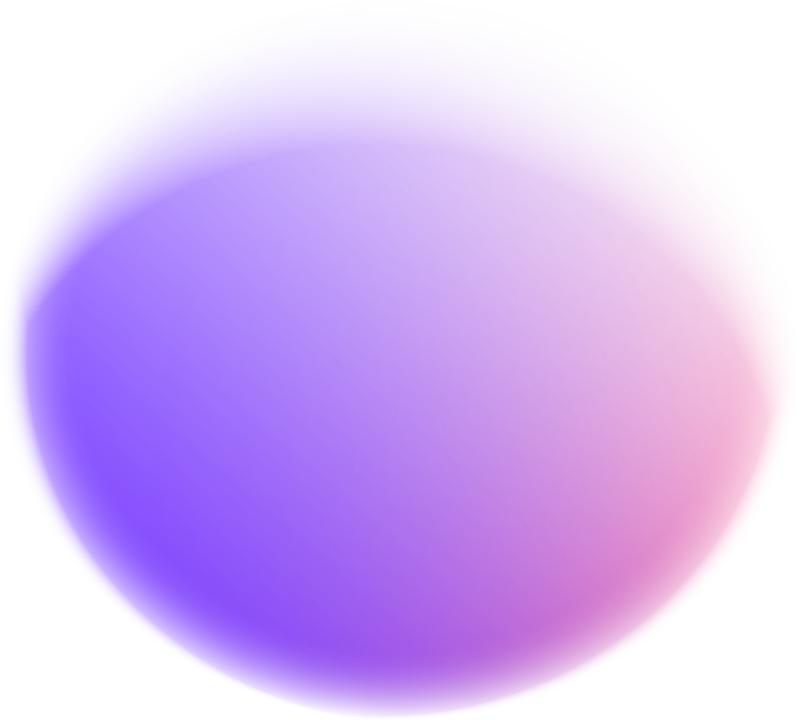 A dynamic and broad space where wine can connect with professionals and influencers. 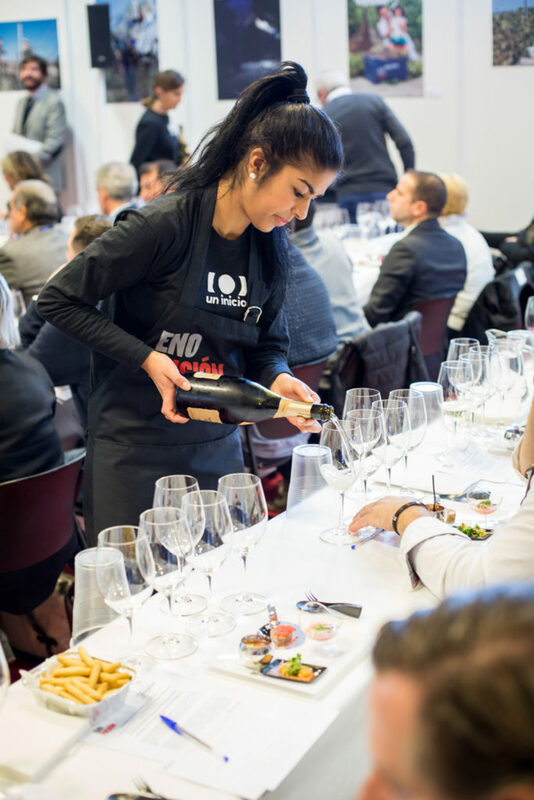 All with the very same objective: to enhance wine’s a leading role in the gastronomic sector. 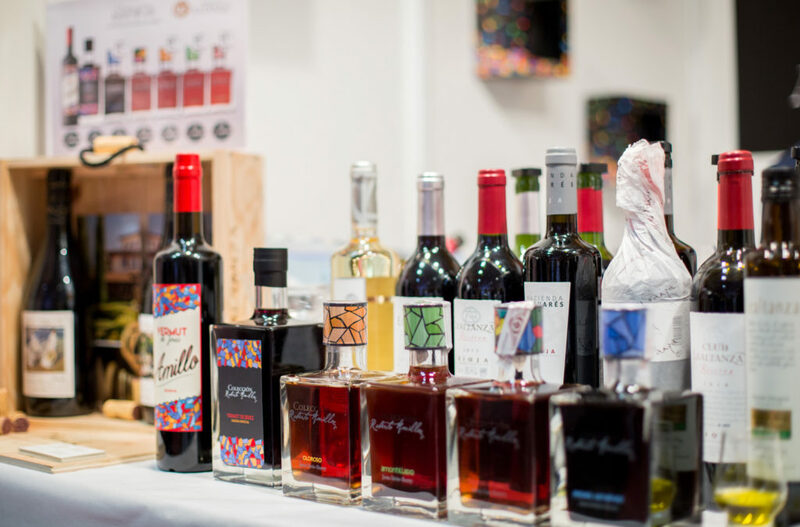 Through tasting sessions, Enofusión is shown as a living wine bar where one can discover new trends, get reacquainted with bottled jewels, detect new values and successful wines, aiming to stress the value and importance of wine and its role at the table as well as at the bar. 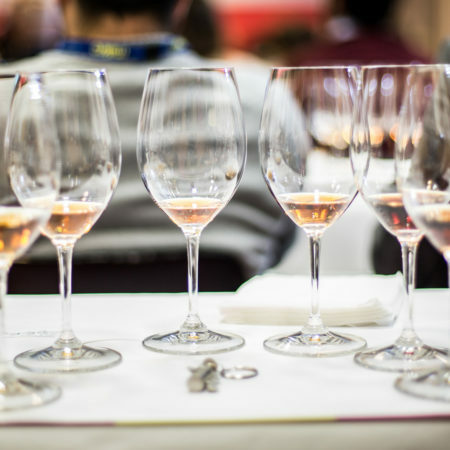 Not less can be expected from a country of wines and culinary vanguard of great notoriety in the World.  Enofusión will hold its ninth edition on the 28th, 29th and 30th of January in Madrid (Palacio Municipal de Congresos). 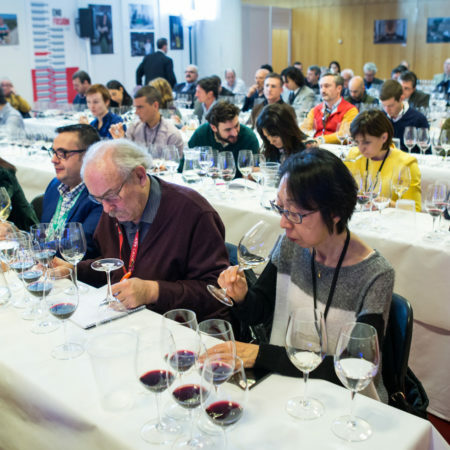 The most popular activity within this wine event will maintain its spirit, location and development of former years. 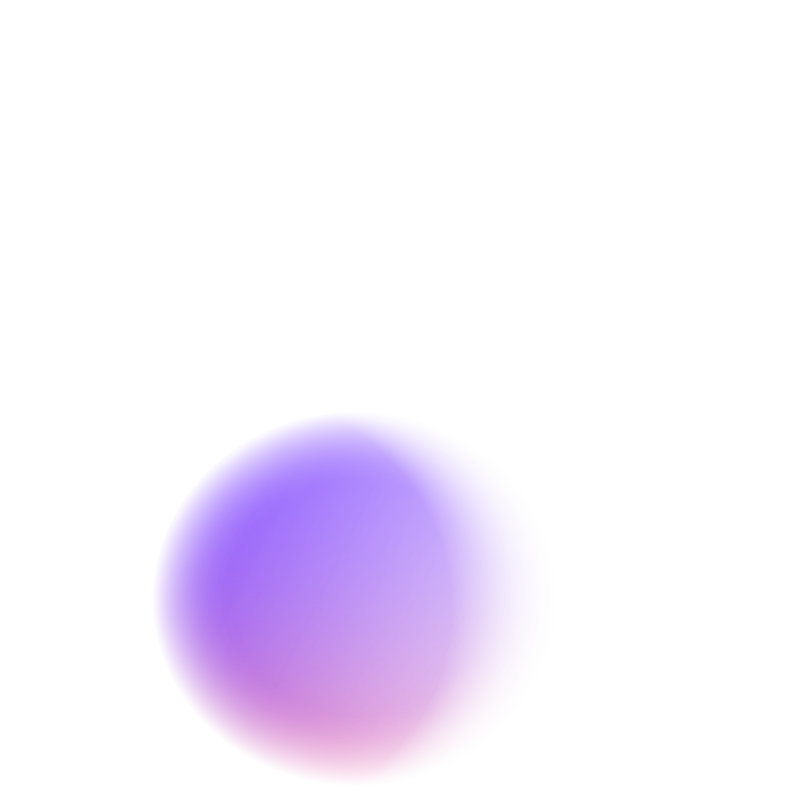 The versatility offered by this format nevertheless evolves every year. 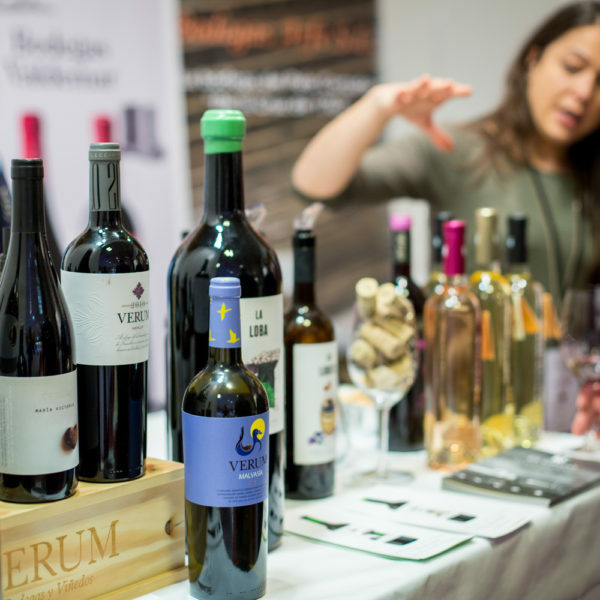 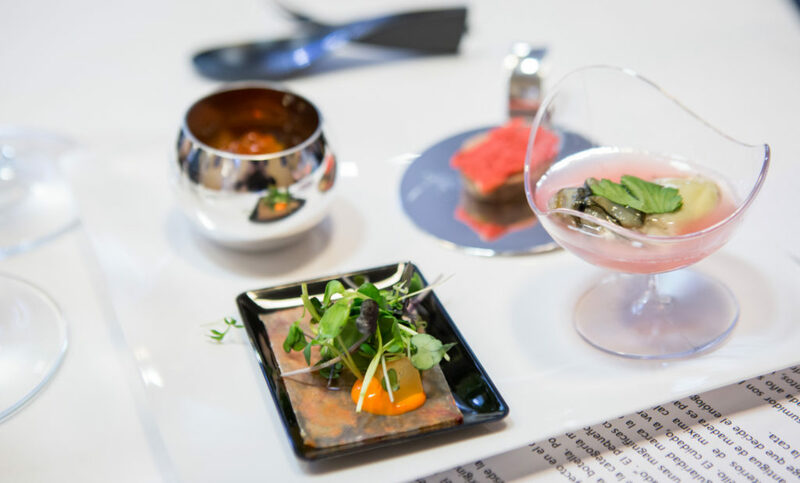 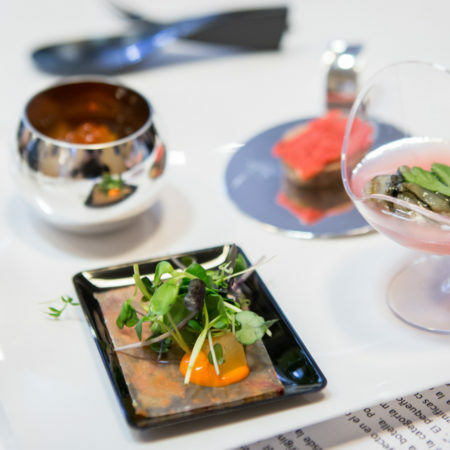 In this way, the Enofusión tasting room will continue historical tastings, gastronomic harmonies and presentation of references of the latest trend. 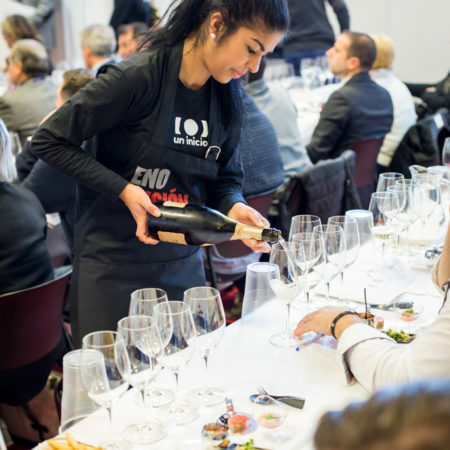 At the Sala Londres (London room) #Enotendencias will show in a themed way all the current innovations in the world of wine. 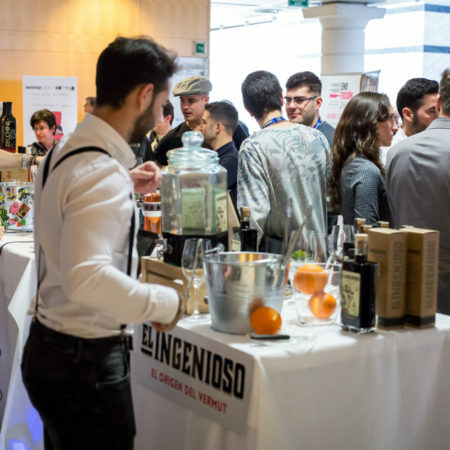 This exhibition area will be developed throughout the three days of the gathering and will have spaces where the brands that are creating trend will be shown. 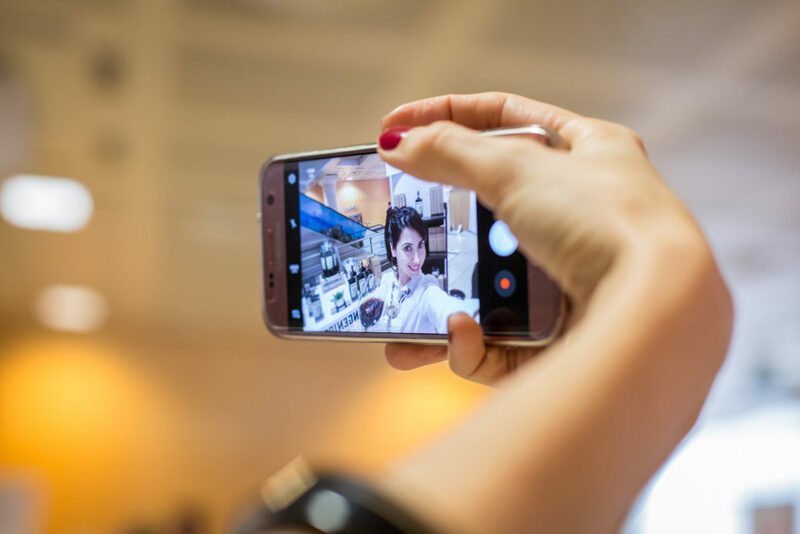 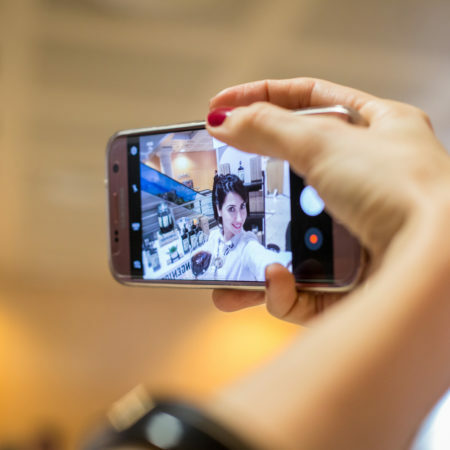 On the third and last day of Enofusión, the Sala Roma (Roma room) will be reconverted to make way for debate, presenting the first edition of Enovisión forum. 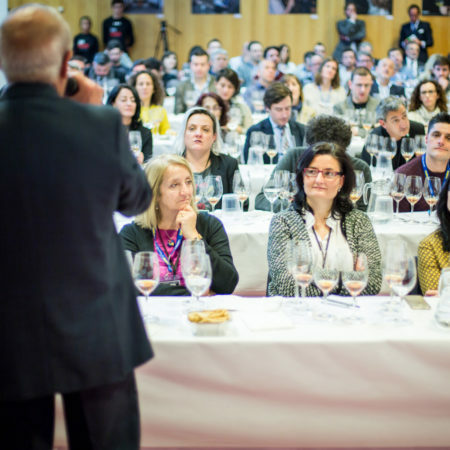 Under the title of “Vinomanía, testing wine in the hospitality trade” the current situation of wine within the hospitality industry will be highlighted, contributing to future solutions, with the help of outstanding experts, who will expose success stories and analyse new formulas, through conferences and round-table discussions. 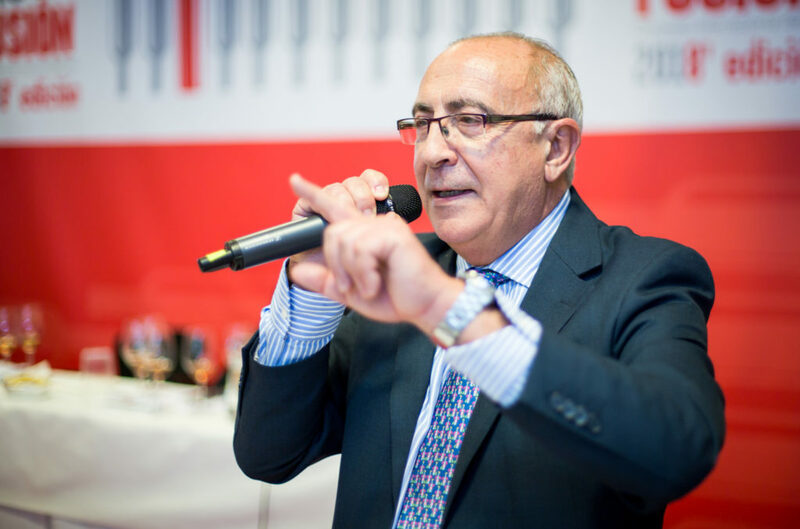 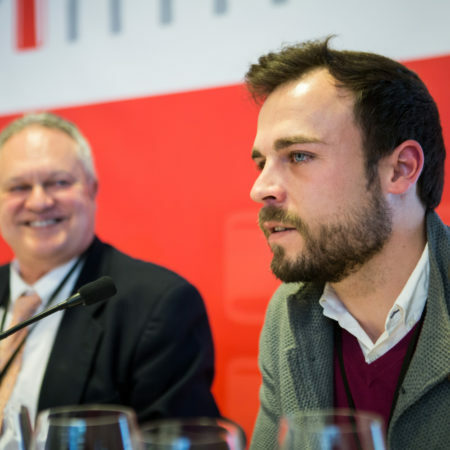 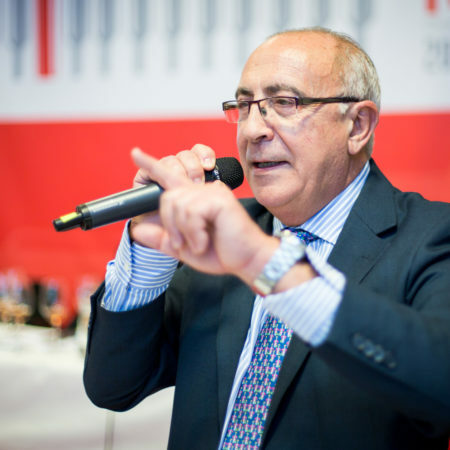 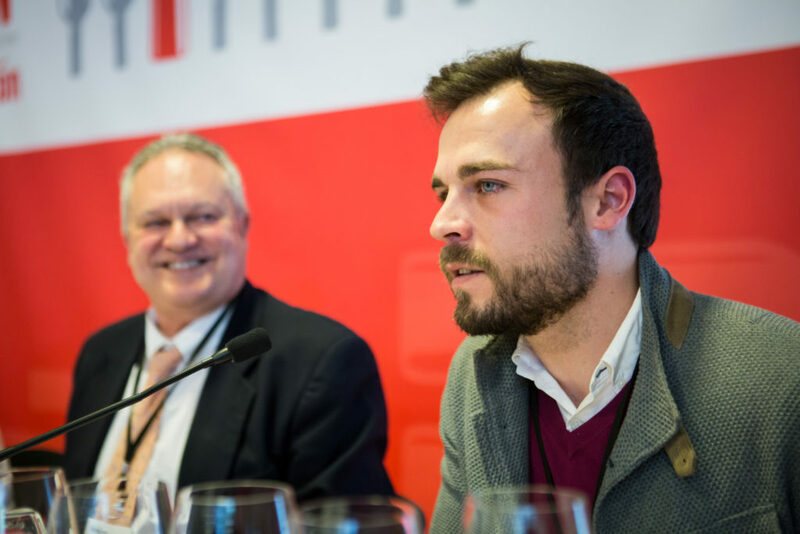 The wineries participating in TopWineSpain have been selected with the utmost rigor by Carlos Delgado. 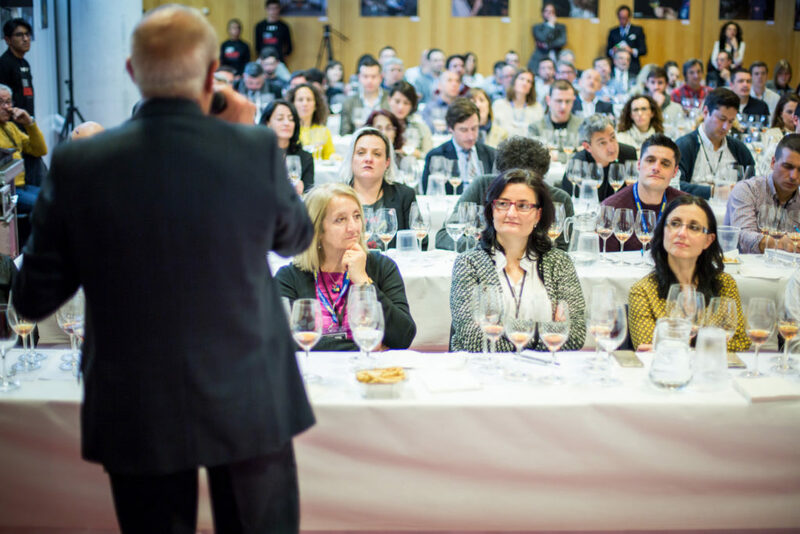 The excellence in quality of the wines and the international prestige of the winery have prevailed. 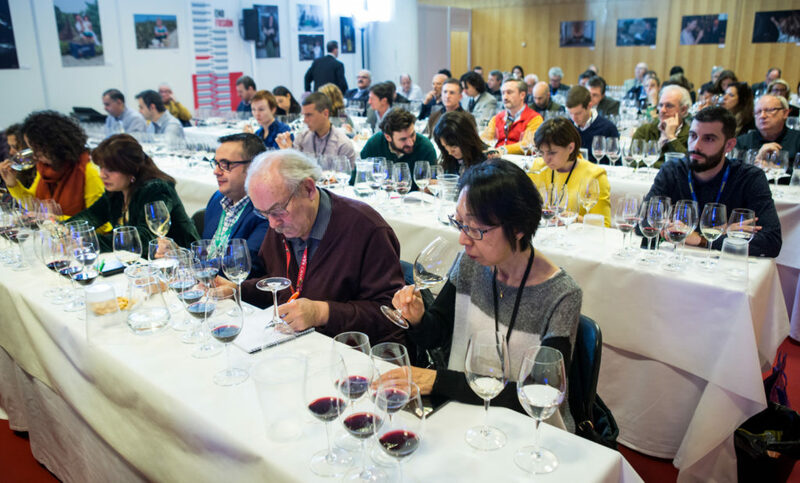 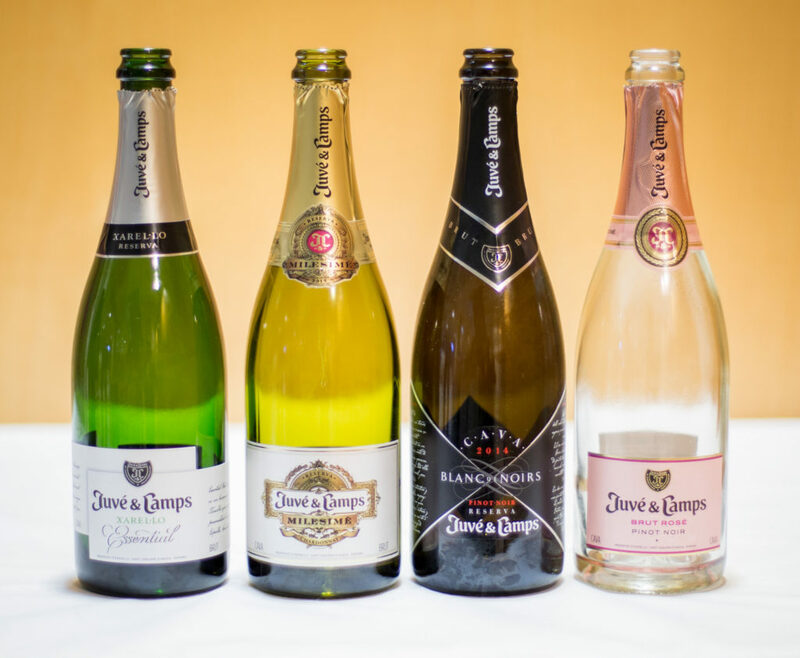 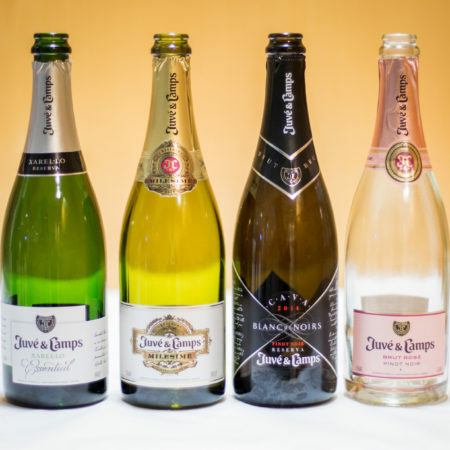 Also, the selection is supported by the highest ratings assigned by the main wine guides. 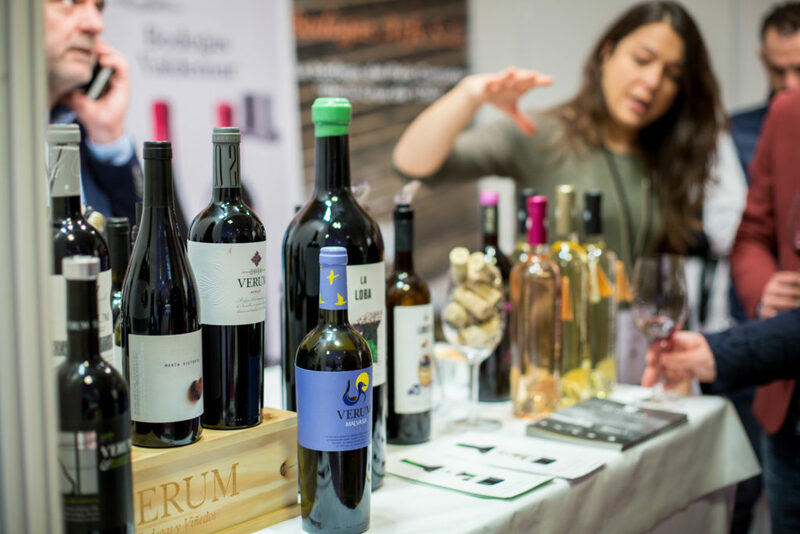 TopWineSpain will only have the best among the best, a selection of outstanding winemakers from all around the Spanish winemaking geography representing the main Spanish areas where high quality wines are produced. 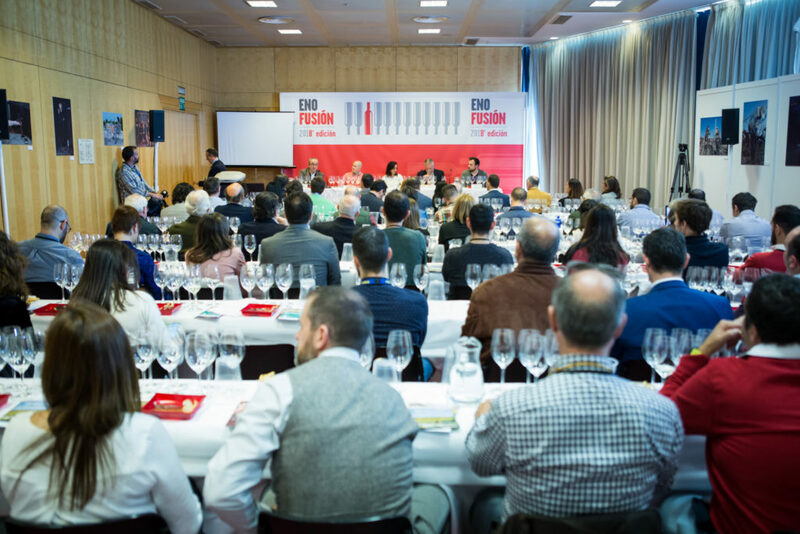 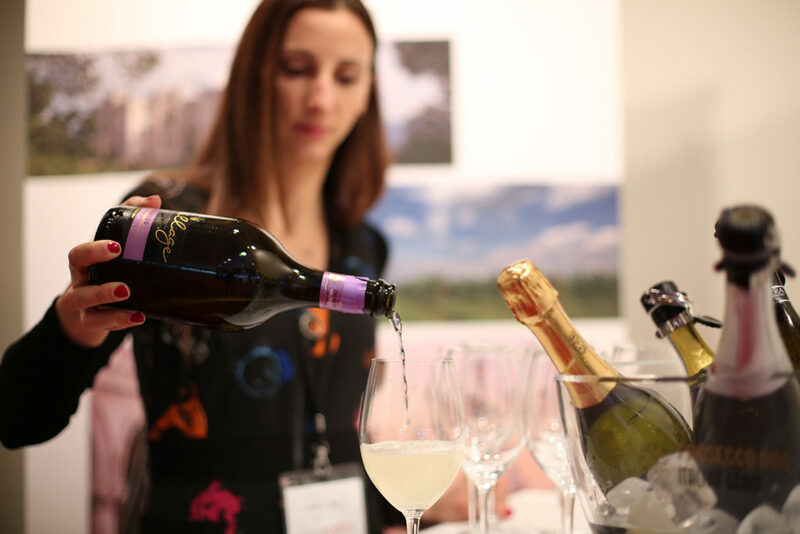 Enofusión is an opportunity for wineries to present their wines, giving them a leading role in the gastronomic sector and reaching professionals in the industry. 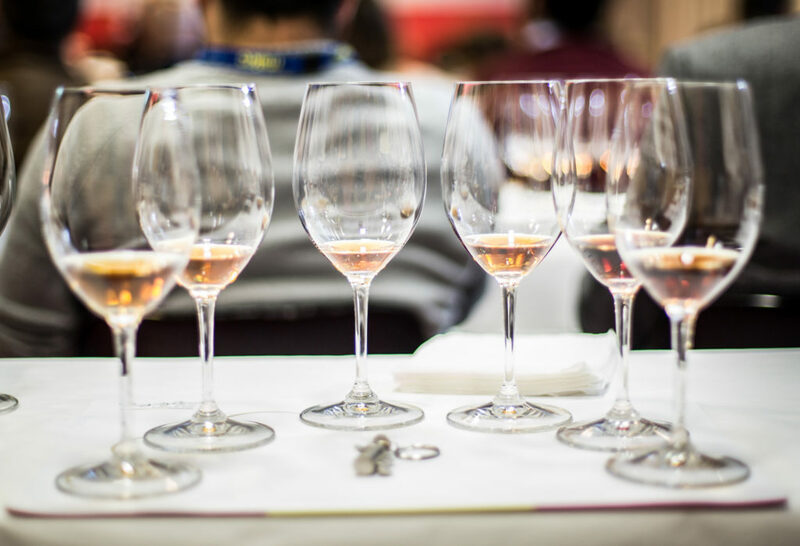 The moment to meet and experience wine, discover its nuances, its stories, its origins. 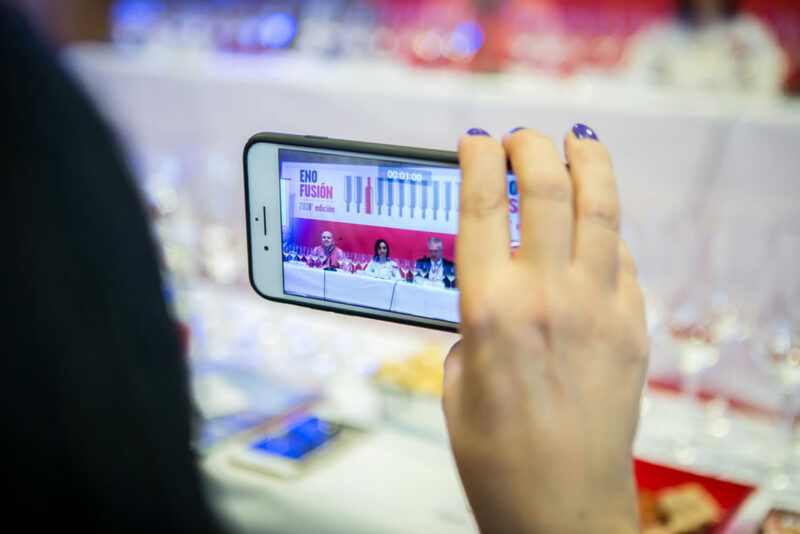 Because connecting with the public, making them understand the product is the only way to transmit our wine culture. 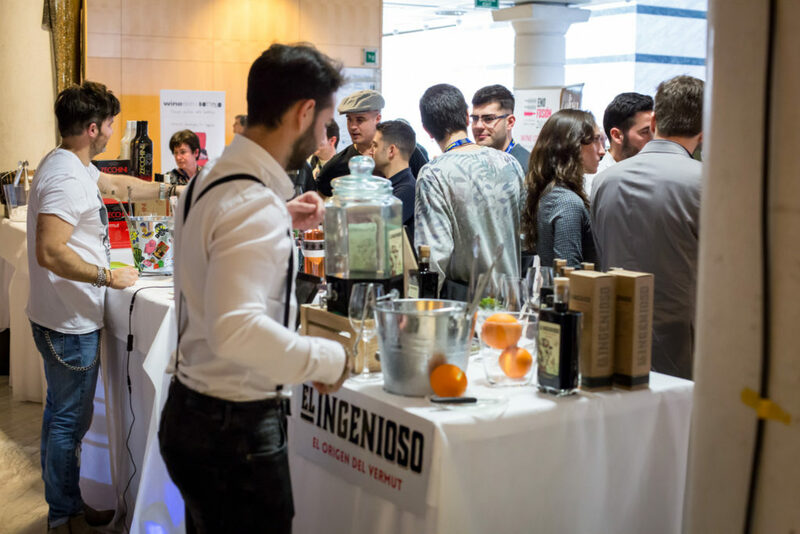 Conveniently located at five minutes taxi distance to Madrid-Barajas International Airport. 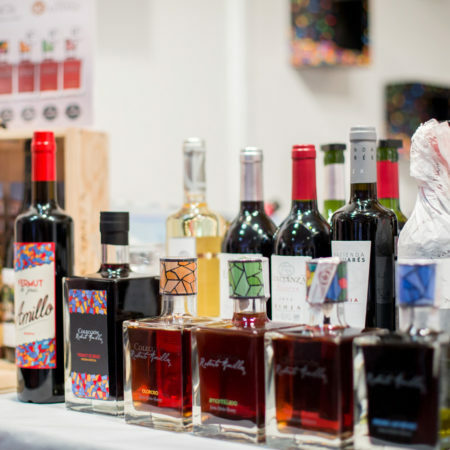 Also connected to the airport and to the city by Subway Line 8 (Nuevos Ministerios – Aeropuerto T4), Feria de Madrid Station.